Running Press Adult, 9780762459605, 128pp. From the Bestselling international coloring book series. 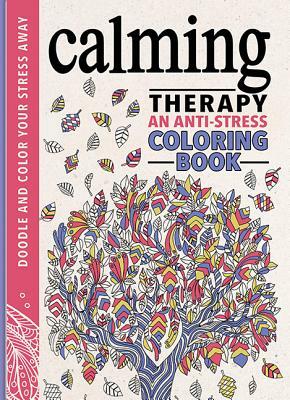 Color yourself calm with this beautiful and therapeutic coloring and doodle book. Focusing on completing detailed patterns and adding color creatively has a relaxing, stress-busting effect. Even amateur artists can create something exquisite, as no drawing skills are required.